Dads Are A Gift, Celebrate Them! My Dad is many things to many people, but to me, he’s just my Dad. When I laugh, he laughs with me. When I need advice, he has plenty to give. When I need anything at all, he drops whatever he’s doing to take care of me. My Dad has always worked hard to be the very best Dad he can possibly be, not only to me and my two brothers, but to any child who needed a father figure. There are lots of kids out there who say he’s “like a father” to them. And that makes me really proud of him. My Dad is my Hero. We read together a lot when I was growing up. Not just bedtime stories when I was little, though there was plenty of that, but as I got older, we starting reading the same books together and then talking about them. My Dad helped me learn to love reading and to pay attention to what the author was saying through the story. This made for great conversations about more than just what happened at school that day. As we celebrate our Dads this weekend, I’d love to hear some of your favorite “Dad Moments”, please share them with me in the comments! And, if you’re looking for some great Father’s Day gifts, below are a few best-selling ebooks, in no particular order, about and for Dads. All of these can be sent to your Dad as an instant gift. 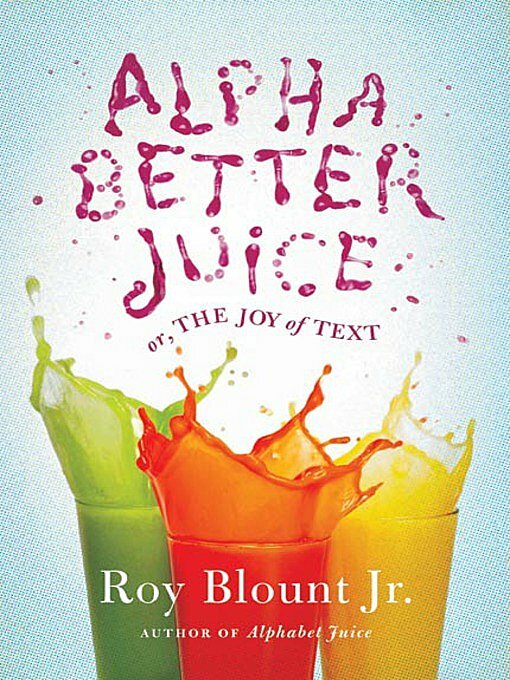 Alphabetter Juice: by Roy Blount Jr. Rather than proper English, Humorist Roy Blount Jr. prescribes an “over-the-counter” mélange of a language, unearthing a slew of factoids, fripperies, and flabbergasting phenomena that will change the way you speak–or misspeak. 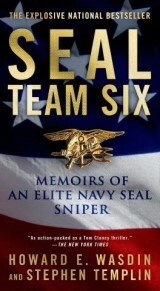 SEAL Team Six: by Howard E. Wasdin. SEAL Team Six is a secret unit tasked with counterterrorism, hostage rescue, and counterinsurgency. In this dramatic, behind-the-scenes chronicle, Howard Wasdin takes readers deep inside the world of Navy SEALS and Special Forces snipers. 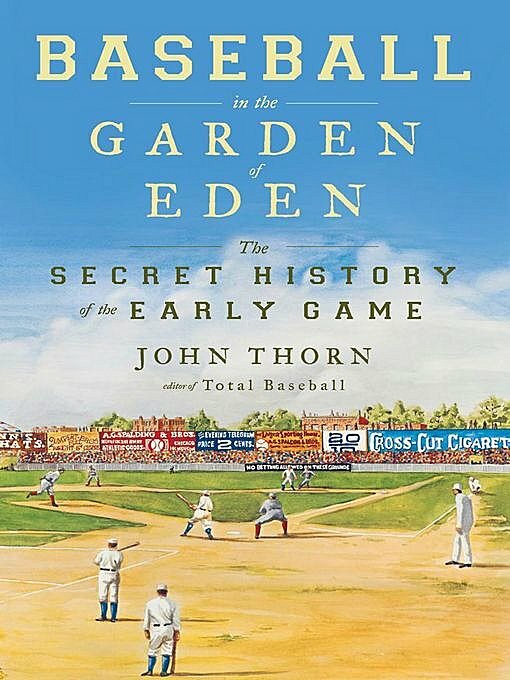 Baseball In The Garden Of Eden: by John Thorn. Think you know how the game of baseball began? Think again. Forget Abner Doubleday and Cooperstown. Forget Alexander Joy Cartwright and the New York Knickerbockers. Instead, meet Daniel Lucius Adams, William Rufus Wheaton, and Louis Fenn Wadsworth, each of whom has a stronger claim to baseball paternity than Doubleday or Cartwright. 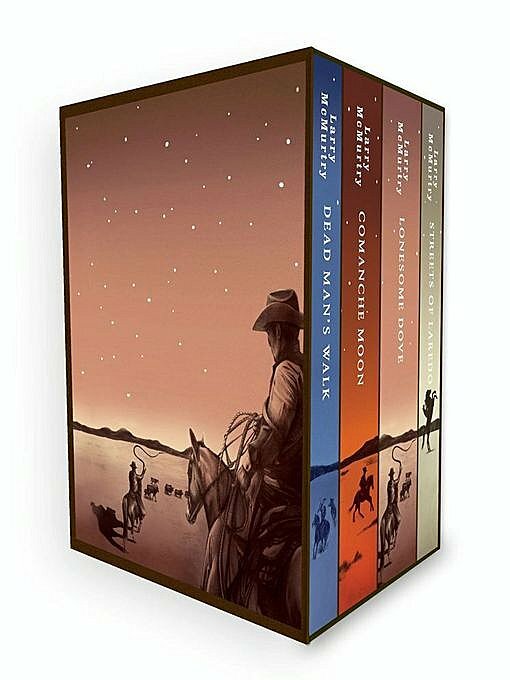 The Lonesome Dove Series: by Larry McMurtry. The timeless, bestselling four-part epic that began with the Pulitzer Prize-winning Lonesome Dove takes readers into the lives of Augustus McCrae and Woodrow Call, two tough-as-nails Texas Rangers in the heyday of the Old West. Man With A Pan: by John Donohue. Look who’s making dinner! Twenty-one of our favorite writers and chefs expound upon the joys—and perils—of feeding their families. 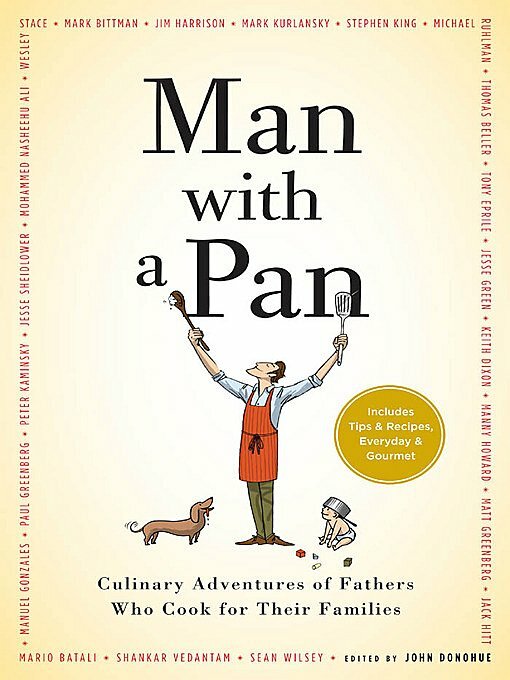 Their tales are accompanied by more than sixty family-tested recipes, time-saving tips, and cookbook recommendations, as well as New Yorker cartoons. 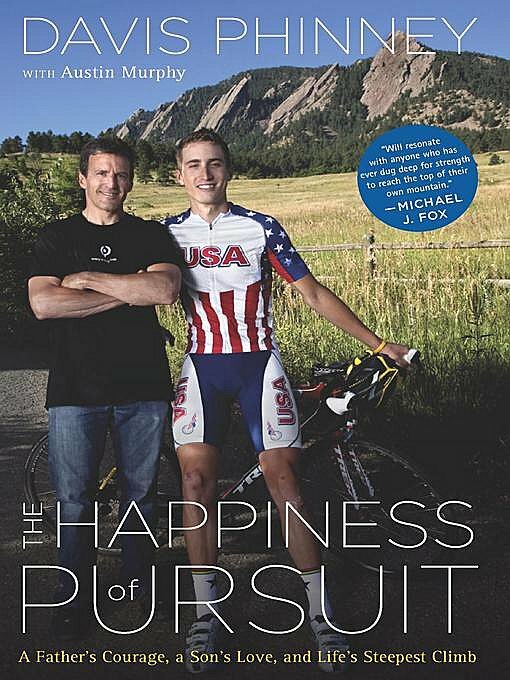 The Happiness Of Pursuit: by Davis Phinney. A Father’s Courage, A Son’s Love and Life’s Steepest Climb. For two decades, Davis Phinney was one of America’s most successful cyclists. He won two stages at the Tour de France and an Olympic medal. But after years of feeling off, he was diagnosed with early-onset Parkinson’s. The Happiness of Pursuit is a remarkable story of fathers and sons and bikes, of victories large and small. Nice selection of books! I wish mine had an e-reader. I’d be sending him one! !